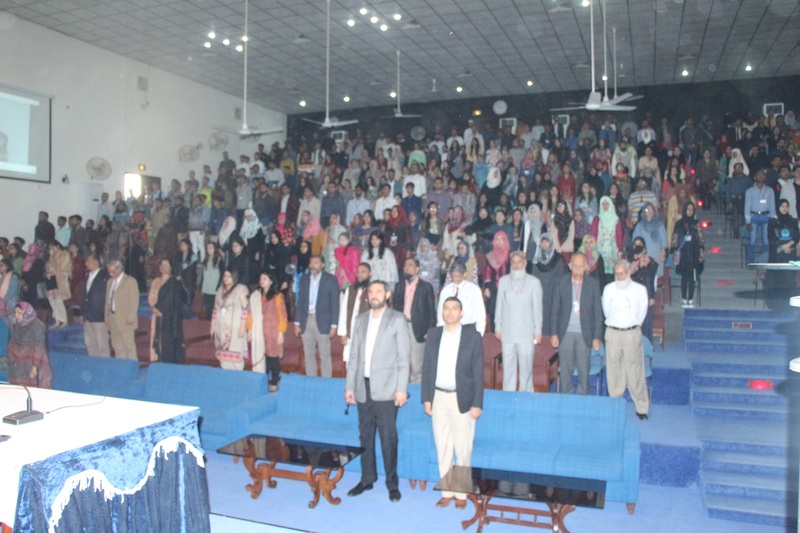 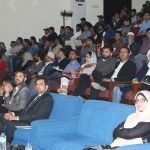 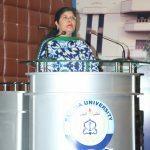 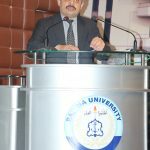 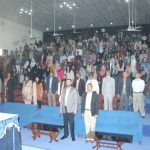 The orientation session for new undergraduate and postgraduates students of Spring 2019 semester was held in Al-Beruni Auditorium at Bahria University Karachi Campus for two consecutive days on 30th and 31st January 2019. 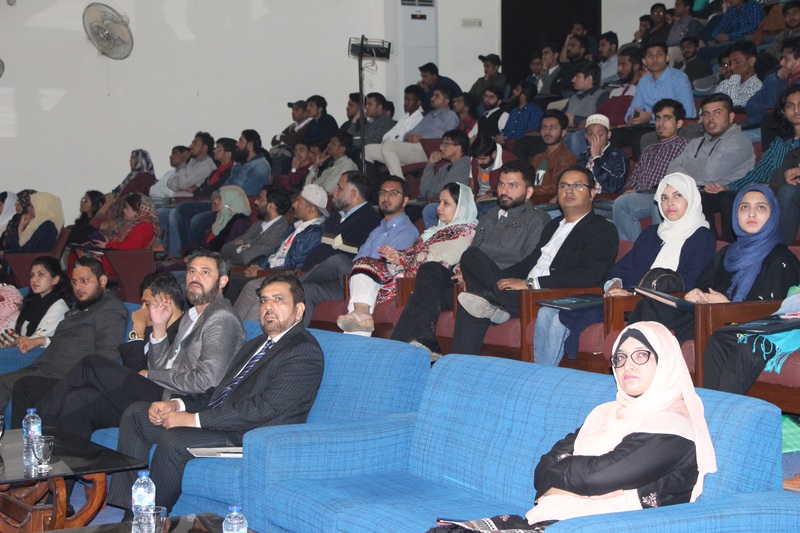 The event commenced with the recitation of The Holy Quran. 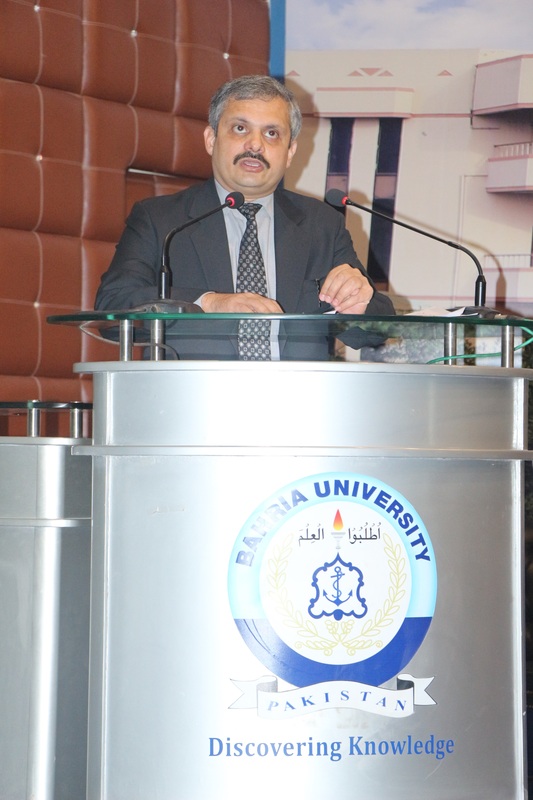 Director Campus, Cdre. 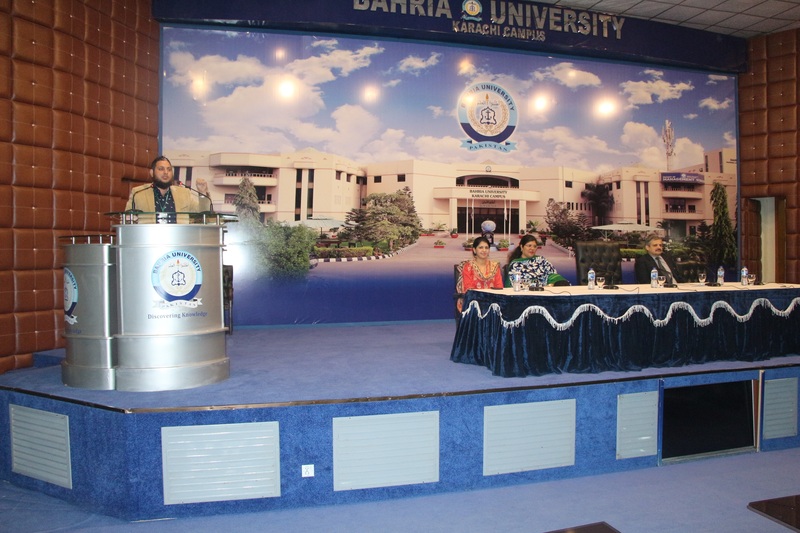 Muzzamil Hussain SI (M), SE (Retd) PN welcomed the new students of Management Science, Media Studies, Humanity & Social Science, Earth & Environmental Science, Computer Science, Electrical Engineering and Software Engineering Department; and briefly apprised them about salient policy aspects for students during the course of pursuing studies at Bahria University Karachi Campus. 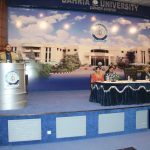 He also talked about different facilities that students can benefit from during their stay at Bahria University Karachi Campus. 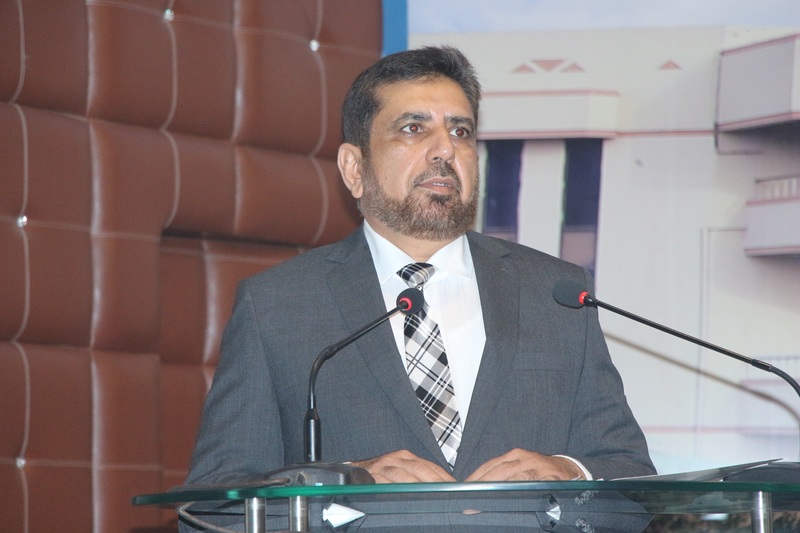 Further Deputy Director Admission, Cdr. 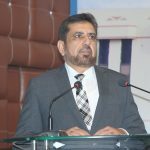 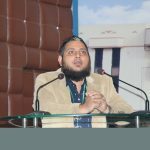 Imran Ishtiaq (Retd) covered important academic, administrative rules, scholarships and introduction of various facilities available at the campus. 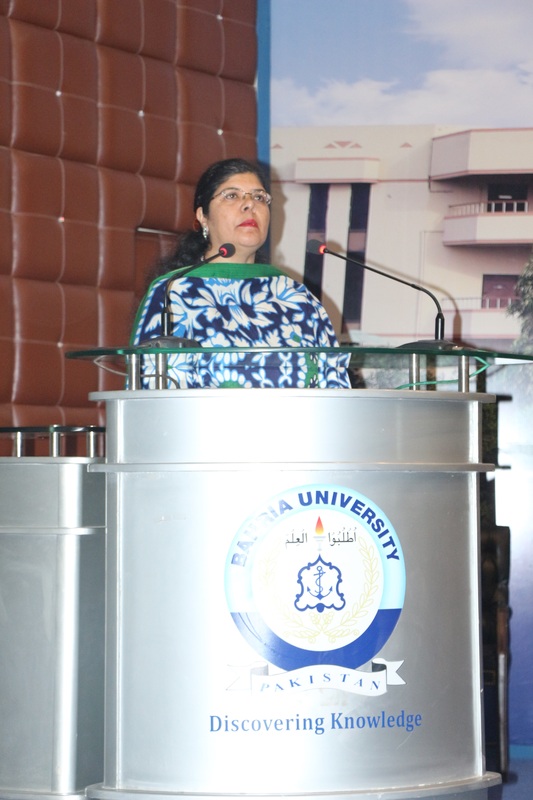 Assistant Director of Student Support Center, Ma’am Sabiha Abid also gave a presentation on non-academic facilities, students clubs, societies and community support program. 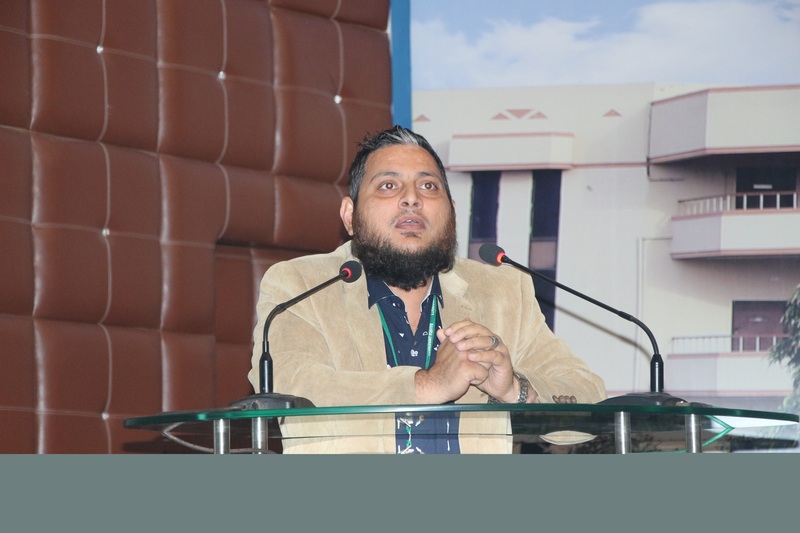 Manager of Business Incubation Center – BIC, Mr. Rizwan gave a short brief about this department to motivate students to have innovative ideas which can later turn into businesses.